Teen Girl Scientist Monthly és un grup que ja havia aparegut en algun recopilatori mensual i, ara que han editat el seu primer treball en llarg, en voldria fer una menció especial dedicant-los una entrada. Ells són un grup de Brooklyn format per sis jovenets que ens proposen això mateix, una sèrie de temes juvenils, alegres, desenfadats i contagiosos des de la primera vegada que els escoltes. "Summer Skin" va ser el primer single que ja havia sortit a un recopilatori però voldria fer menció d'un altre tema "New Age" que sortirà al recopilatori del proper mes. 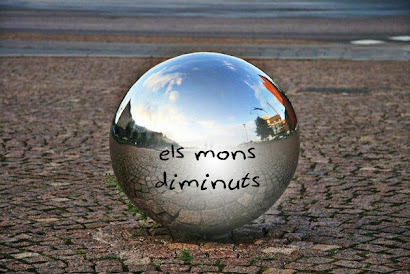 Un tema molt addictiu, amb un ritme que t'atrapa i et fa moure els peus quasi sense voler. 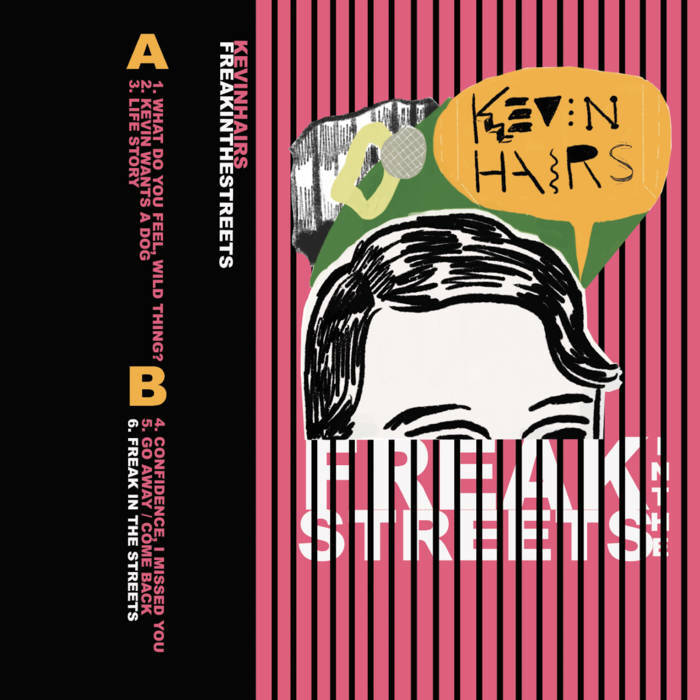 L'alegria juvenil de "Hear Boys Talk" és una bona mostra del que us he parlat al començament de l'entrada, un disc fresquet, bo de digerir i que representa un treball més que decent per una banda que acaba de llançar la seva primera obra amb pretensions. Dedicau-los un temps prudencial i ja veureu, hi quedareu enganxats si teniu el cor jove. 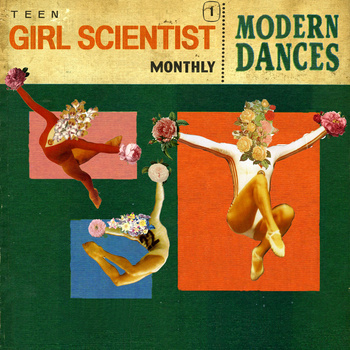 Teen Girl Scientist Monthly is the kind of band name that sees you saying it twice just to make sure you got it right the first time. In contrast, their new album, from the strong bass and feisty vocals of the very first track, makes it easy to understand what they’re all about. Modern Dances is the soundtrack to every unmade indie rom-com. It’s the backing track to wild parties where kids say meaningful stuff while drinking out of red plastic cups, and it’s the refrain that drives the camera through the corridors of a bustling American high school. The tilt-a-whirl synth and hyped electric guitar of opener (and first single) ‘Summer Skin’ gives way to the similarly driving beat of ‘It’s On’ and suddenly it’s apparent that TGSM alternate between the peppy vocals of Morgan Lynch and those of male vocalist, Matt Berger. Though in a lot of cases this arrangement may come off as gimmicky, it works here because it creates a noticeable difference between tracks that otherwise begin to bleed into one big vivacious sparkly blur. But then again, maybe that’s the point. The whole album feels like a kind of call to adventure for the youth of the Michael Cera generation. When looked at outside the context of the album, each song does have its individual charms. For instance ‘Little Fur’ comes across as folksy, backed by violins and more stripped back, clanging guitar. But played as a whole, the album seems to require intervals, if only for the sake of you taking a breather and re-lacing your dancing shoes. The most epic moments on Modern Dances come with ‘Faith’ and, later, ‘Your Kind’. With Lynch’s vocals swinging from vulnerable to punchy and back again throughout, these tracks have a kind of anthem-like rock opera quality to them that stands out for all the right reasons amongst the dancier tracks on the album. But, in saying that, TGSM do dancey pop and they do it well. It’s because of this that I can’t blame them for sticking to a formula of insistent beats and bouncy riffs for the majority of the record. They’ll be selling their very own choose-your-own adventure book at shows this Spring. But if you don’t get your hands on one of them, you’ll always have Modern Dances to set your house party/night on the town/spontaneous road trip in motion. The songs may at times seem transitory, but so are the moments that they conjure – and that’s what makes them worthwhile.